Note: No birth time or location so we're just discussing signs of planets, aspects and transits. Continuing with Medical Astrology this week we are discussing Mercury and how it can relate to mental stress and mental health issues. 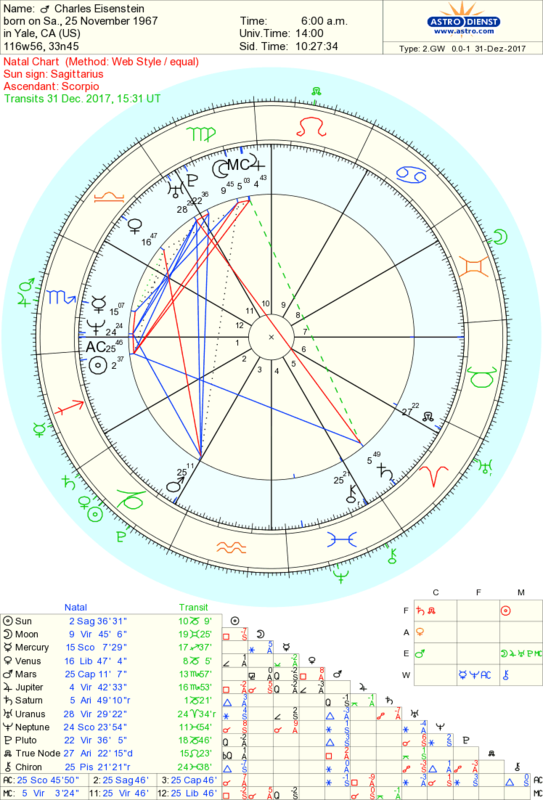 Live webinar that explains the present Neptune transit and how it is affecting Pisces People. Info mentioned in the podcast.